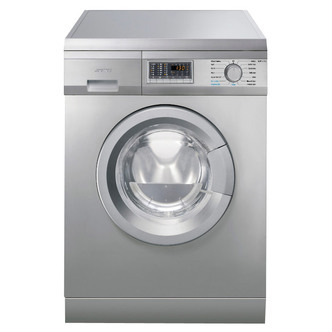 Shop around to find the cheapest prices on Smeg Washer Dryers by comparing prices from all the UK's leading online retailers. 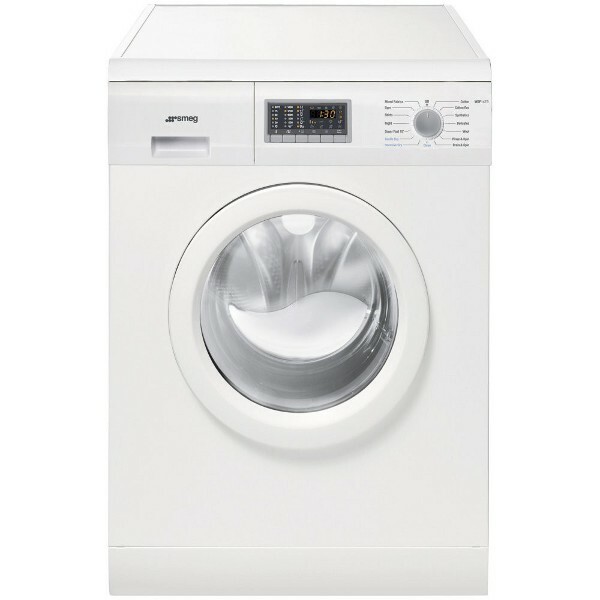 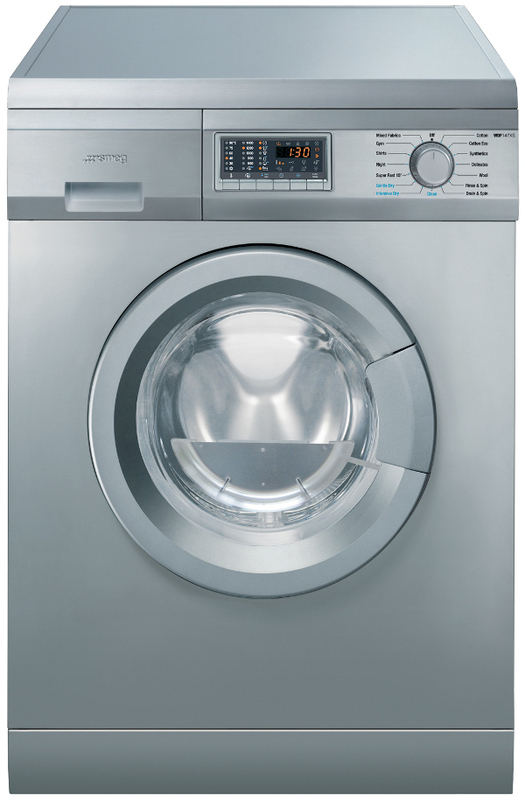 Smeg 6kg 1400 spin Freestanding Washer Dryer in white with FREE 5 year guarantee if registered!! 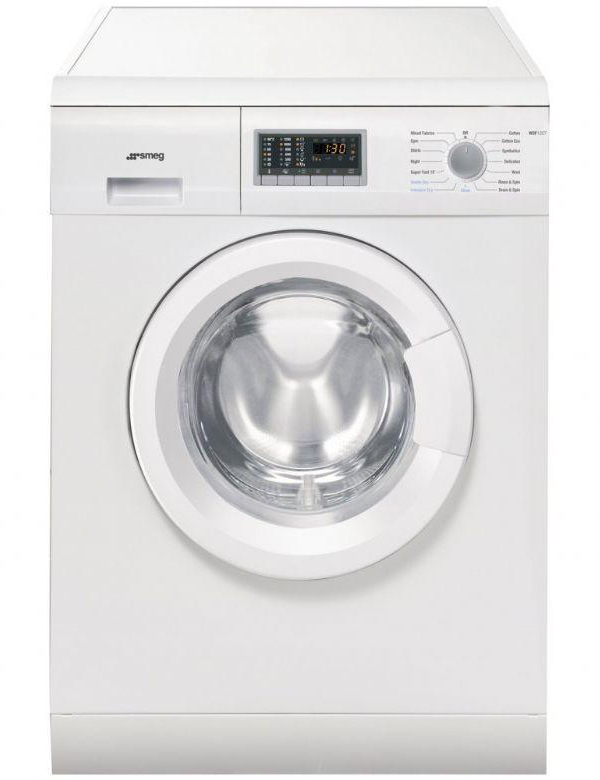 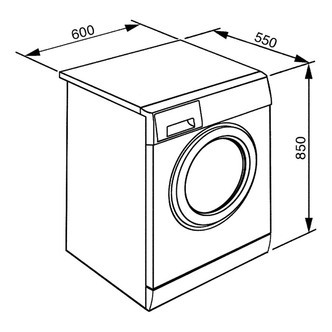 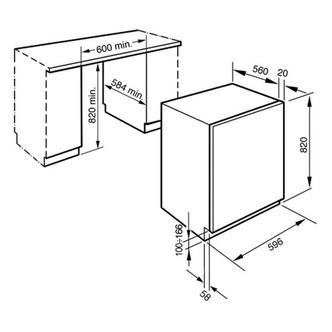 Smeg 1400 spin built-in washer dryer in white finish.